Appearance (0-20): First look and I would likely have passed this one by. 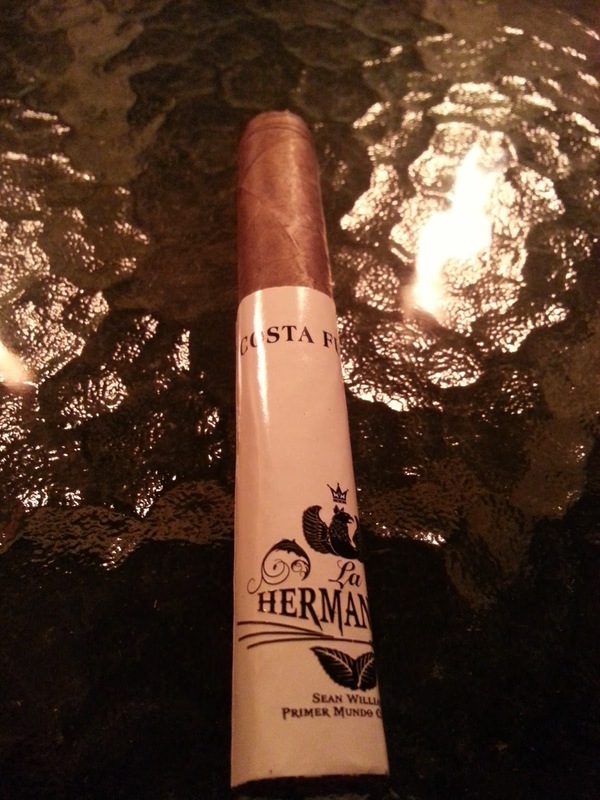 The extremely long named La Hermandad Costa Fuerte sports a white and black design that leaves a little to be desired. With all of that white, it felt like there was a lot of wasted space or perhaps it should have been broken into a normal band and one on the foot. At the same time, its simple design (and follow-up to the original La Hermandad) is a nice touch. 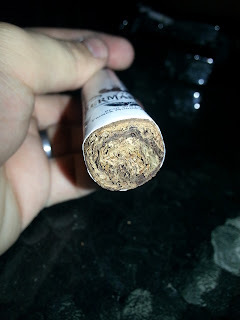 Peeking at the bottom showed a nice swirl of ligero, and the wrapper was a nice oily shade. Not the cigar I would personally look at immediately, but still well above average. Construction (0-20): The stiffer outer layers of tobacco reveal very little give. It’s well wrapped, with only a few small veins throughout. As mentioned in the appearance section, there is a nice visible swirl of ligero when looking at the foot. The cut had almost no residue in it, and smoking this was a dream. The draw was spot on with just the slightest resistance. The burn was extremely cool with a razor sharp edge. 2+ inches worth of ash point to the quality of the tobaccos and the tightness of the roll. Strength (0-20): With a medium to full body on this, I was actually surprised at how mellow it smoked from a strength perspective. It begins on the low and mellow and then builds until it finds the medium range. Once there, expect it to peak and settle. 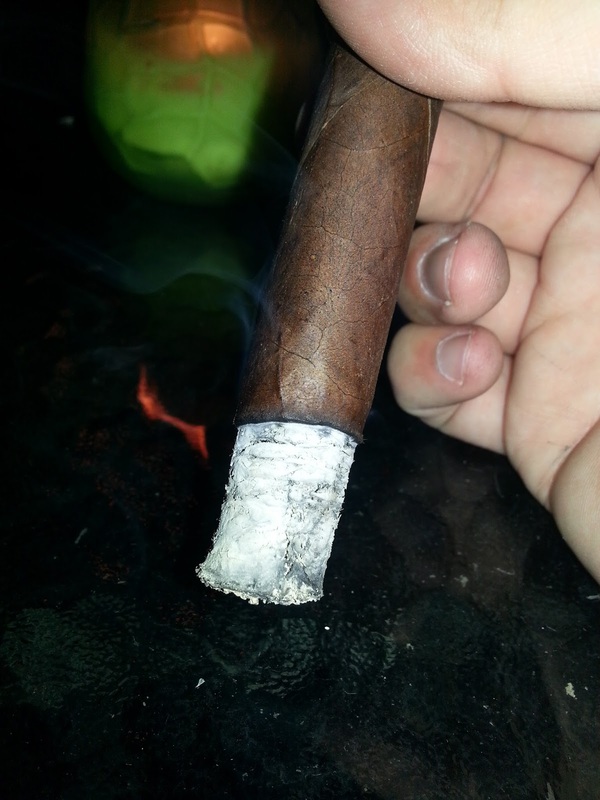 So in the end – its closer to a full bodied smoke with only a medium strength. Flavor (0-20): Initial puffs from this put me into the earthy spectrum with some minor bitterness to it. Flavors were brought in quickly to meld with the strong tobacco undertone where it had a nice kick of spice (think black pepper) and leather. The spice didn’t stick around for more than 1/3 of the cigar, and gave way to some more subtle hints of coffee and a nice rich tobacco flavor. Entering the final third I found some chocolate flavors that were dropped in alongside some of earthy tones. It seemed like the spice on the front end was nicely balanced with sweet on the back end (think a nice salty appetizer before dinner with a sweet dessert to follow). It was complex enough to please a sophisticated palette while not being confusing. The flavors worked well. The one downfall I found was that there were a couple of points where I ended up with a lot of tar buildup (and by that virtue a very bitter taste. The flavors were there... its just a question of execution at that point. Value (0-20): $9.00 seems to be the correct ballpark for the blend and size. Additional Notes: Paired with a varietal red wine (dry) on my deck. 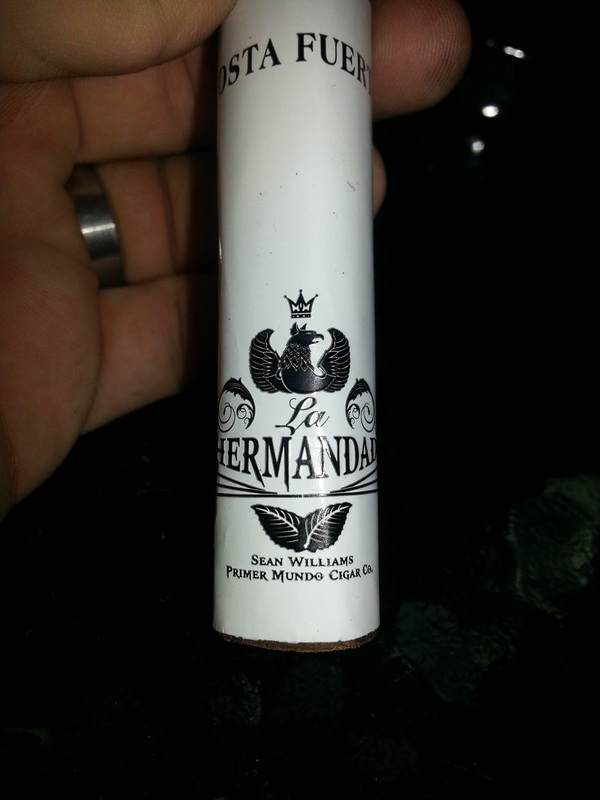 A thank you goes out to PDR Cigars for sending one of these out for review. It’s much appreciated, and it would likely not have been a blend I would have picked up before. 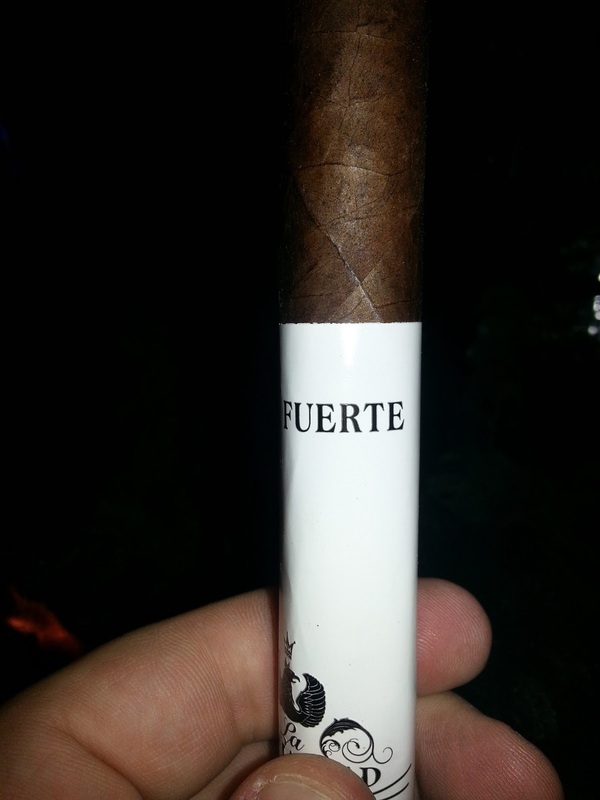 Overall (0-100): Premier Mundo Cigars has got a good one on their hands here, and if they can work out the slight tar buildup issue, they will have a knockout. The stick has well melded flavors (earth, spice, sweetness, leather) and a dynamite construction, but could benefit with a little better packaging around the edges. Overall it’s a pleasing smoke that will likely appeal to a lot of audiences. 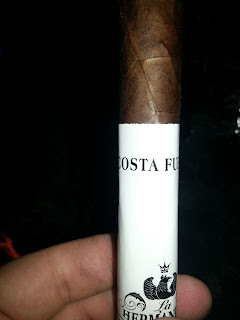 The $9.00 price shouldn't be prohibitive, given the quality of the cigar.